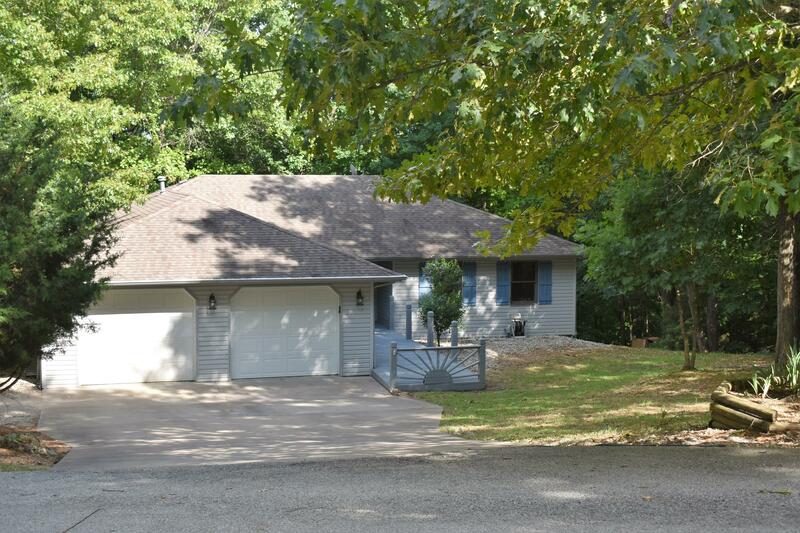 Single level, ranch-style homes of Catamount Ridge North are a favorite with real estate buyers seeking Branson West real estate for sale. These well kept properties contain many of the sought-after amenities that homeowners are looking for, which include covered front porches, loaded custom kitchens with all appliances and attached multi-car garages. Some properties include other extras such as finished attics and basements, skylights, wet bars, and outdoor workshops. Part of the Reeds Springs School System, the Catamount Ridge community is near medical facilities, shopping opportunities, parks, restaurants, and more. In addition, popular amusements such as Talking Rocks Cavern and Silver Dollar City are both within a short drive away. 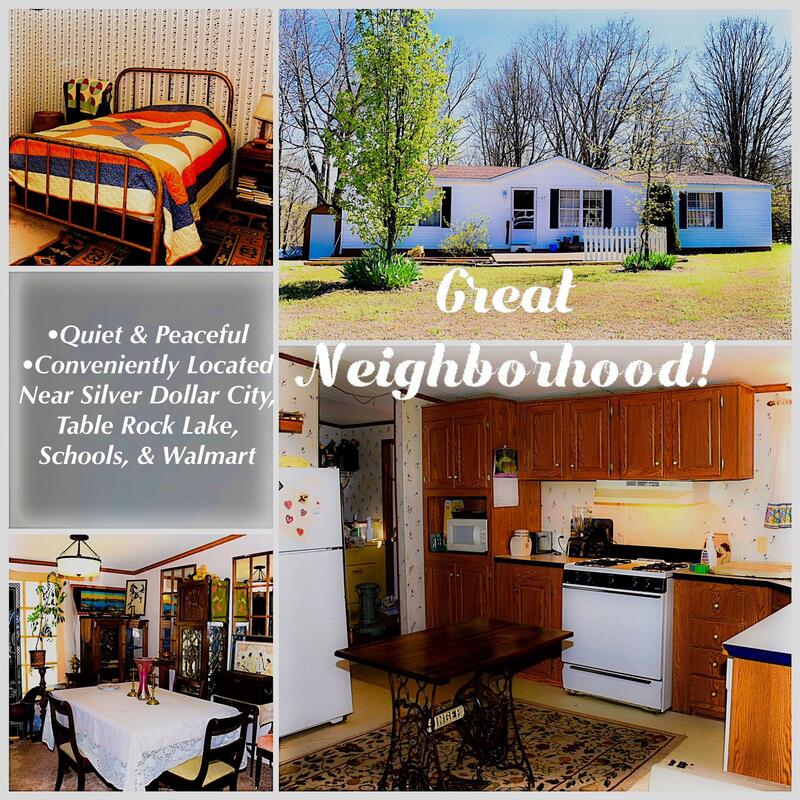 Homesteaders looking for a residential location that's away from the bustle of town, without being totally isolated, really enjoy this subdivision that is close to city amenities. Want a copy of the neighborhood property restrictions? My name is Charlie Gerken and I'd like to show you everything available for sale at Catamount Ridge in Branson, Missouri. 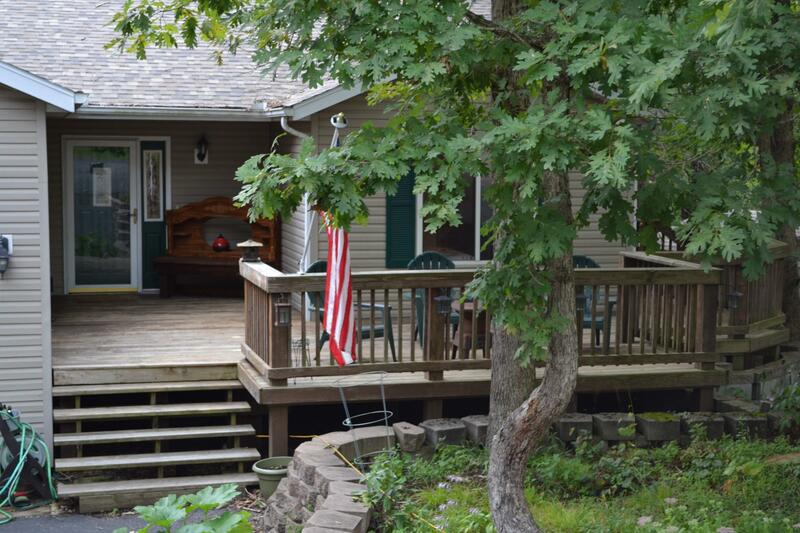 Please contact me for a showing of this woodsy subdivision.